On August 8th, Nike will celebrate the 1 year anniversary of the Nike SNEAKRS App with what appears to be one incredible day of restocks. 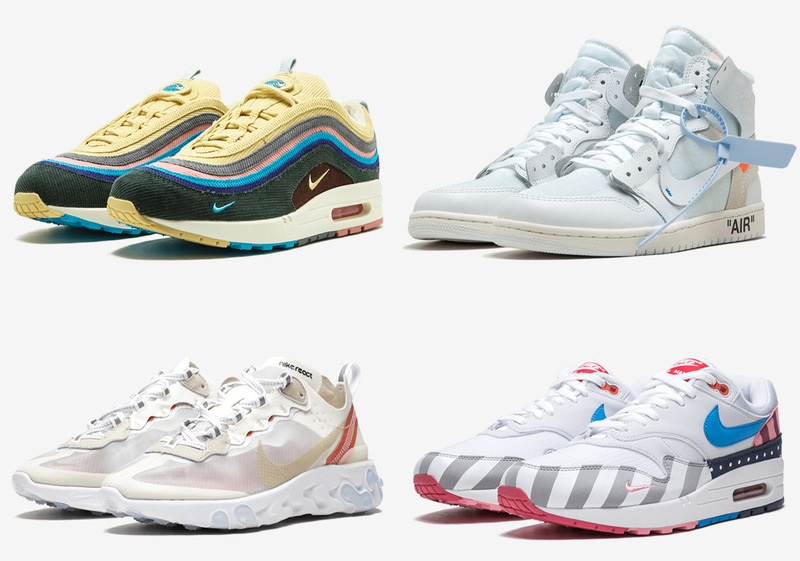 Their teaser reel reveals some big ticket items such as the Parra x Nike Air Max 1, various Off-White x Nike drops, both of Skepta’s Air Max offerings, the Nike React Element 87 and much more. While Nike’s description of the event remains brief, it does allude to an entire year’s worth of releases being available. It’s a can’t-miss event if you live in Europe, so if you haven’t download the Nike SNEAKRS App yet, better do so now in preparation of the August restock event.